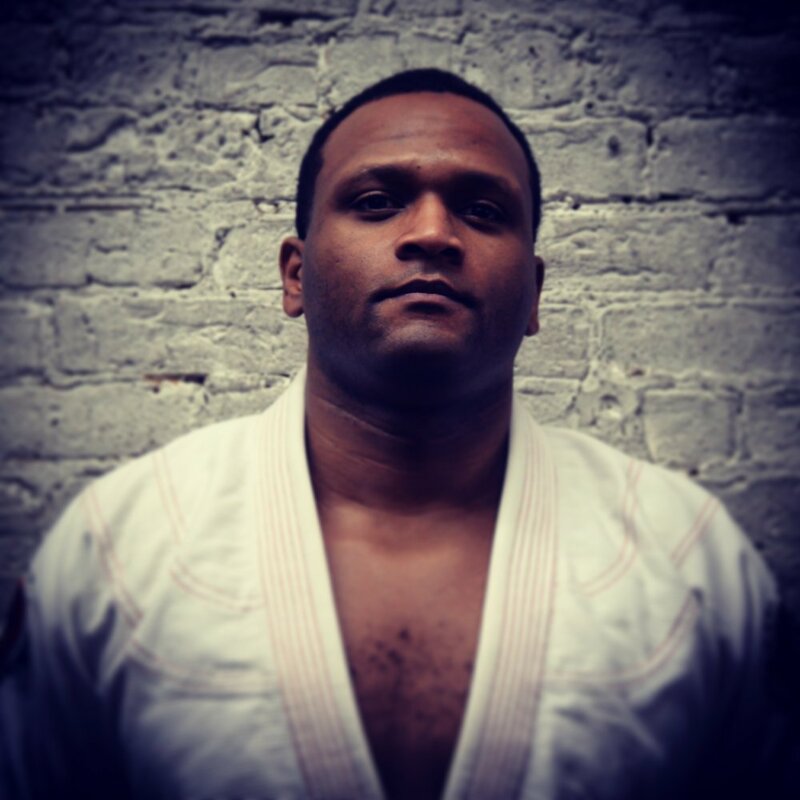 Chicago MMA has the top trainers in Chicago, including three Gracie Jiu-Jitsu Black Belts and two former UFC fighters, with decades of martial arts experience. Our team understands that each student has different goals and we are dedicated to helping each student reach their goals. Try a free class and find out for yourself why this place is special.